Father’s Day is less than two weeks away! Buy your gift now to reduce stress next week (and so they don’t run out of what you want!). 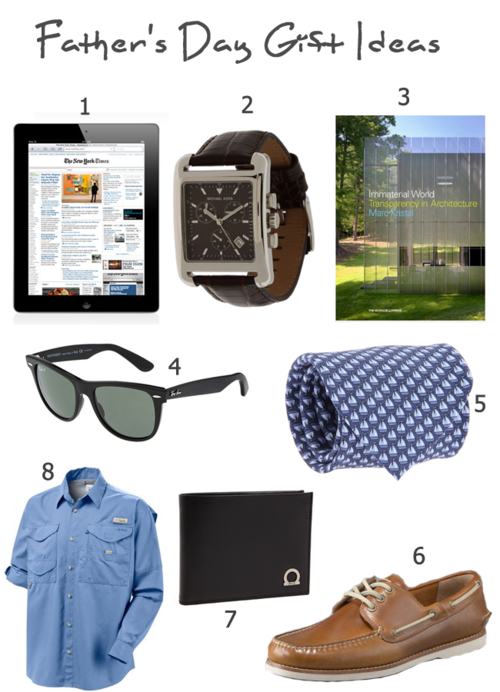 Here are our picks for Father’s Day gifts.